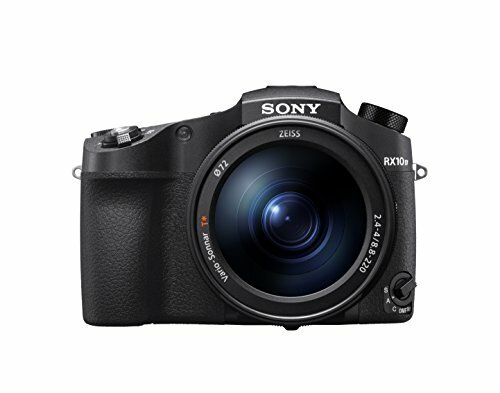 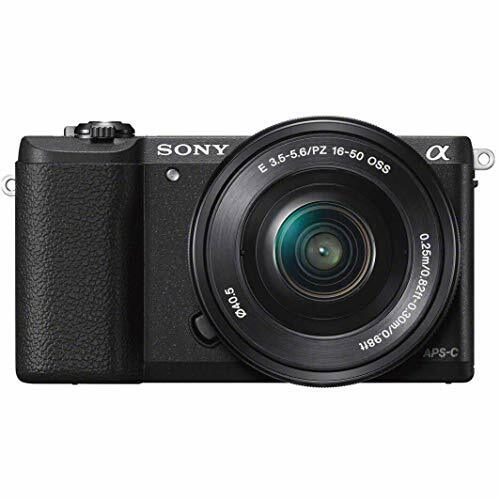 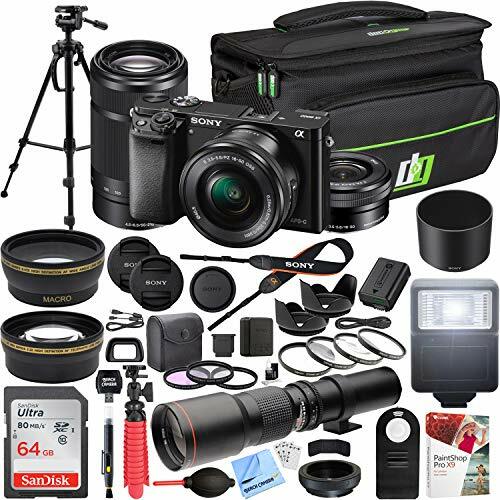 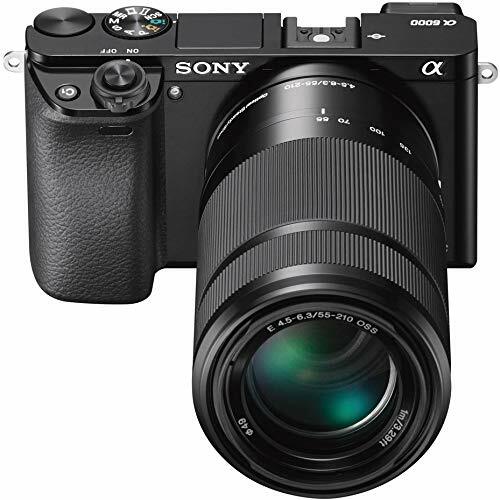 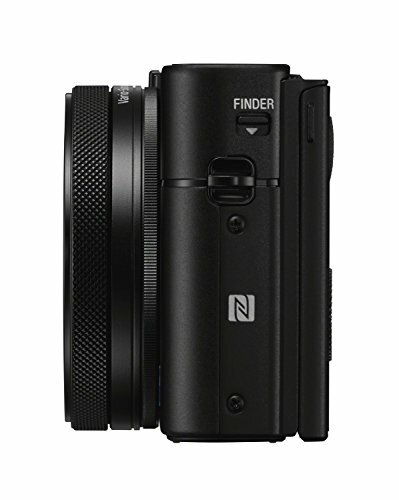 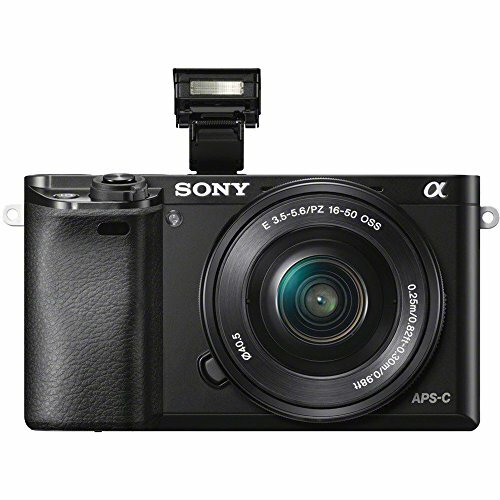 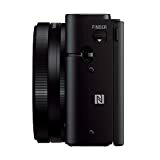 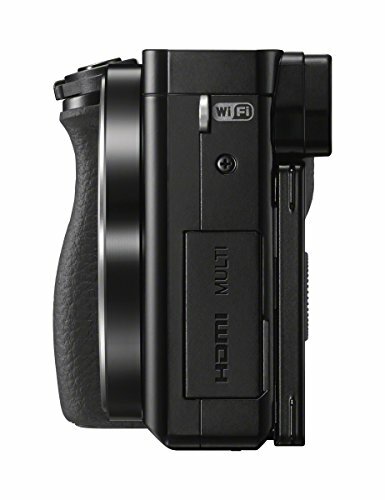 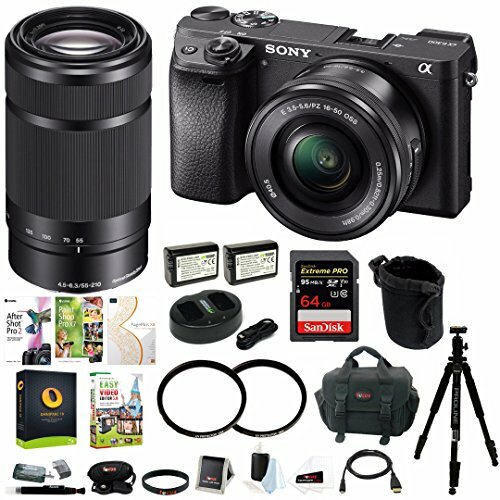 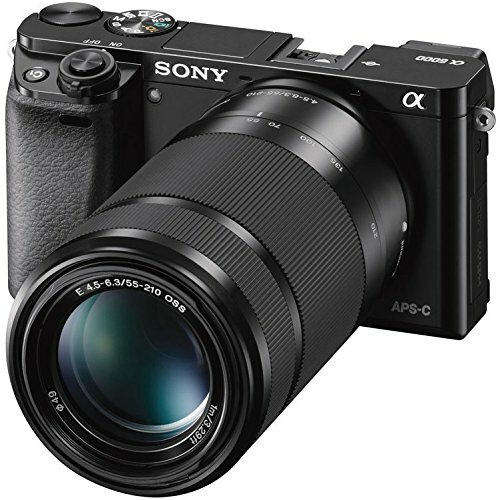 FEATURES: a6300 Mirrorless Digital Camera is a superior and powerful option. 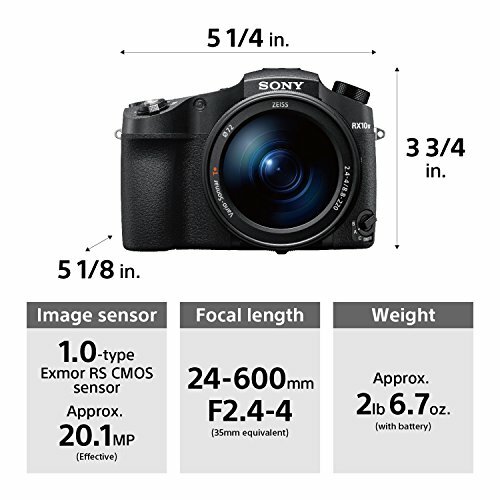 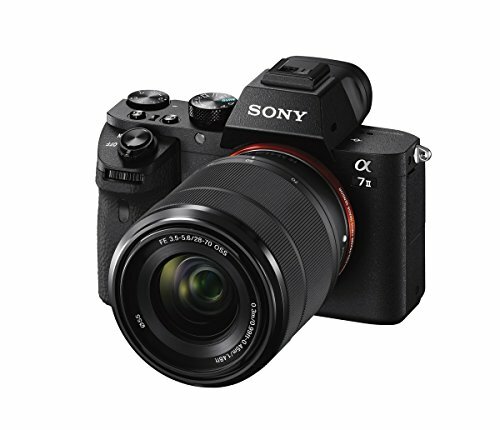 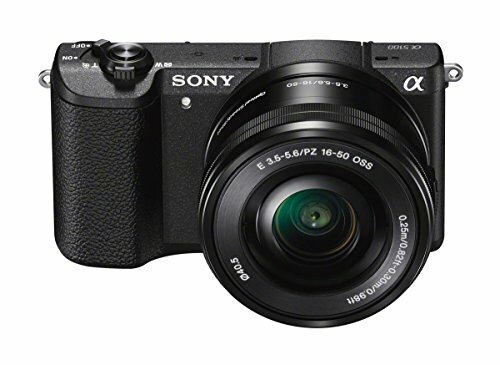 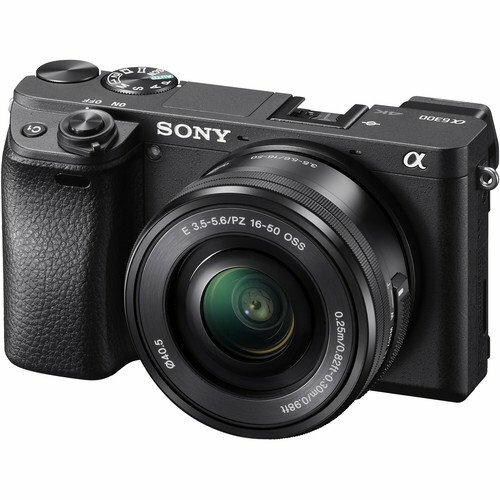 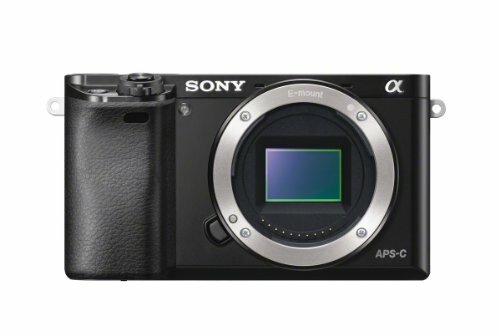 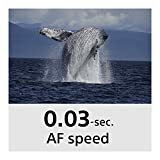 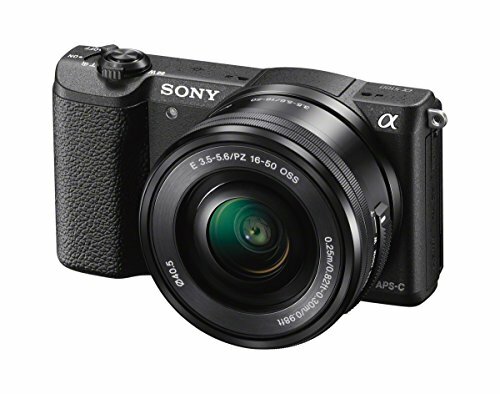 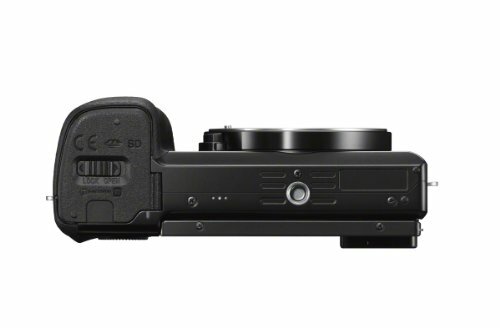 With the world's fastest autofocus at 0.05 seconds and the world's most phase detection AF points at 425, the a6300 Mirrorless Digital Camera from Sony is a cut above the rest. 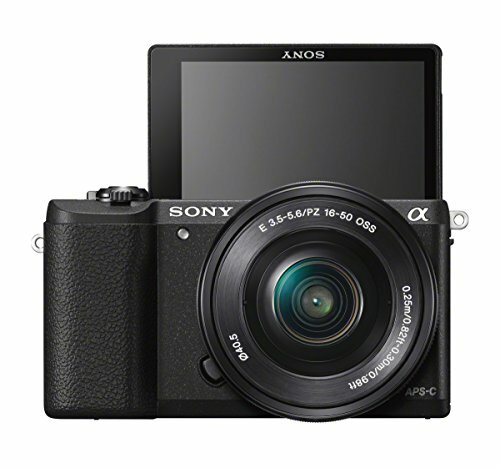 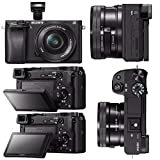 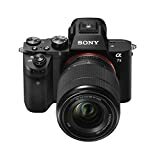 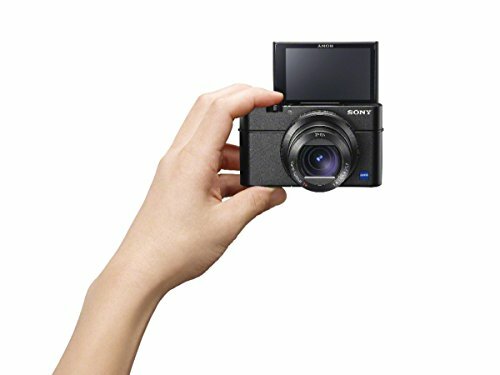 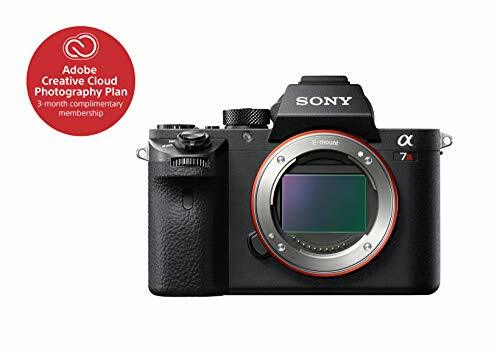 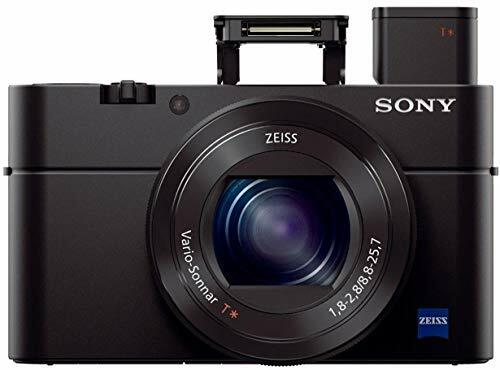 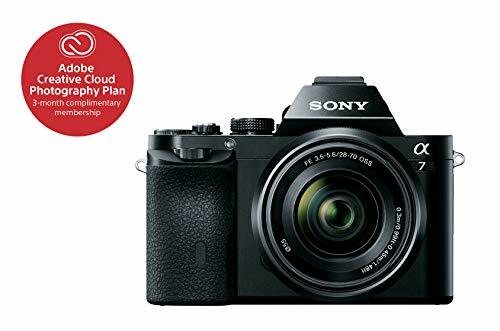 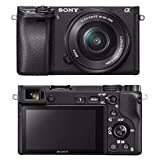 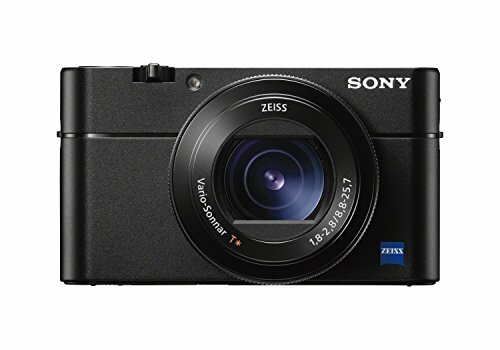 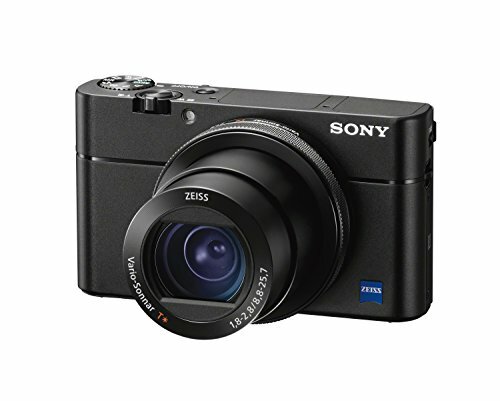 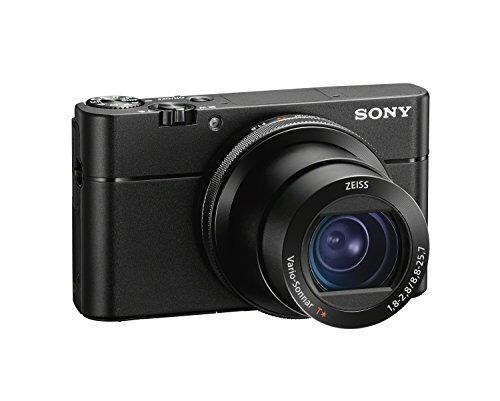 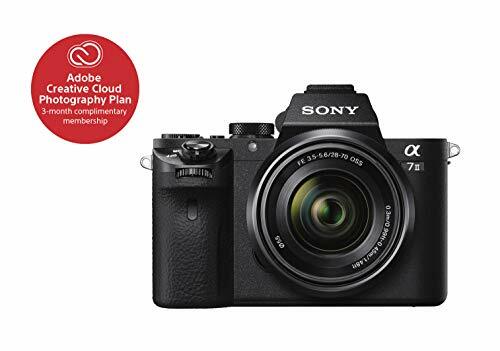 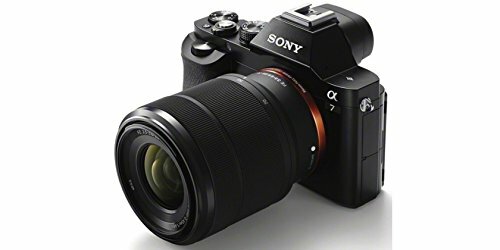 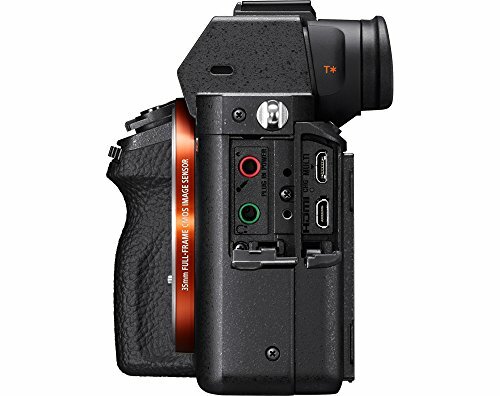 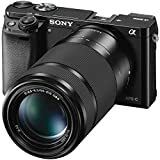 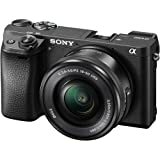 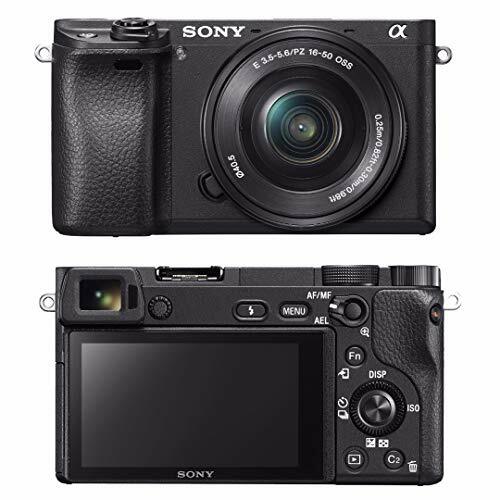 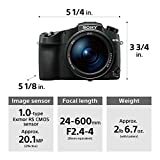 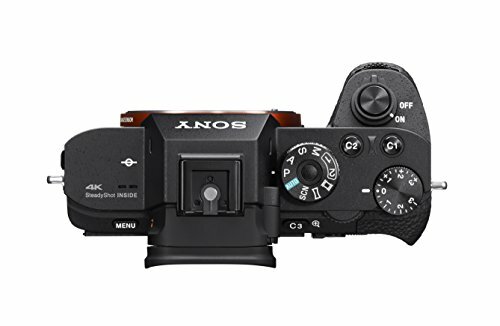 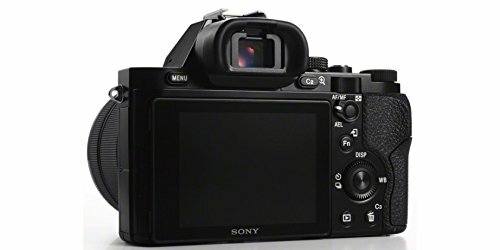 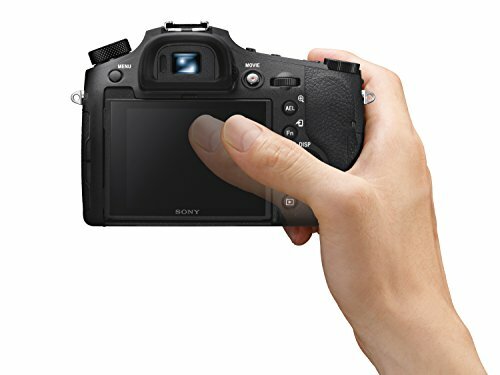 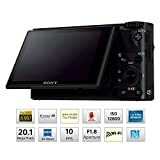 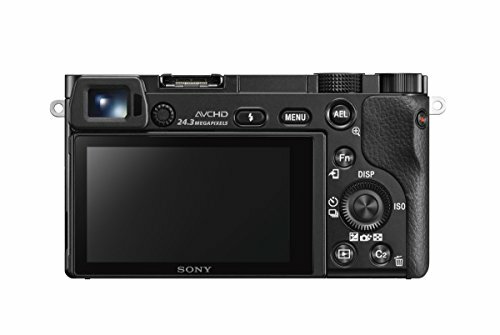 4K MOVIE RECORDINGS: With the a6300 Mirrorless Digital Camera from Sony, you can capture the ultimate in 4K movie recording resolution and realism. 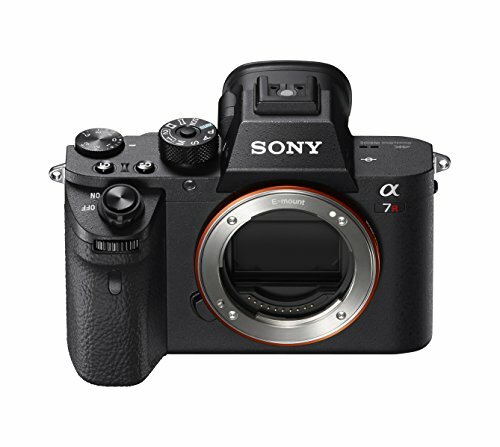 It produces clean, crisp, professional quality video and delivers full pixel readout with no pixel binning--about 2.4x (6x equivalent). 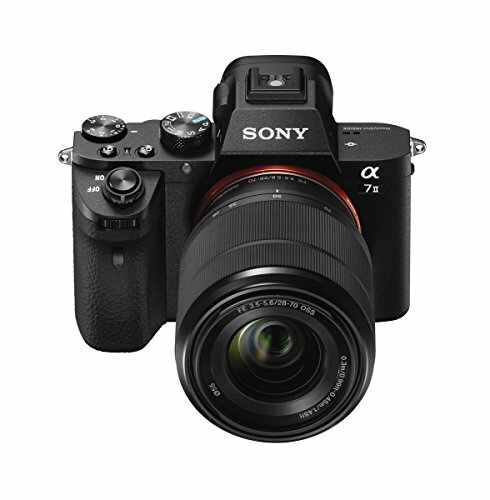 DESIGN:The Sony a6300 is built to be incredibly durable to optimize the user's workflow for efficient use and features an extra-smooth XGA OLED Tru-Finder for framing shots. 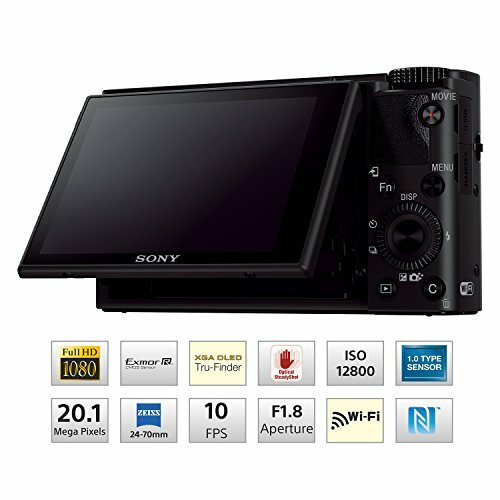 With the conveniently tilt-able LCD screen, you can easily compose high or low angle images. Operating Temprature: 0 degrees C. - +40 degrees C. / 32 degrees F. - 104 degrees F.